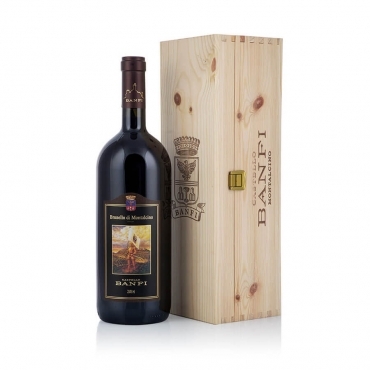 The Banfi winery deserves great credit for having given Brunello di Montalcino worldwide fame. 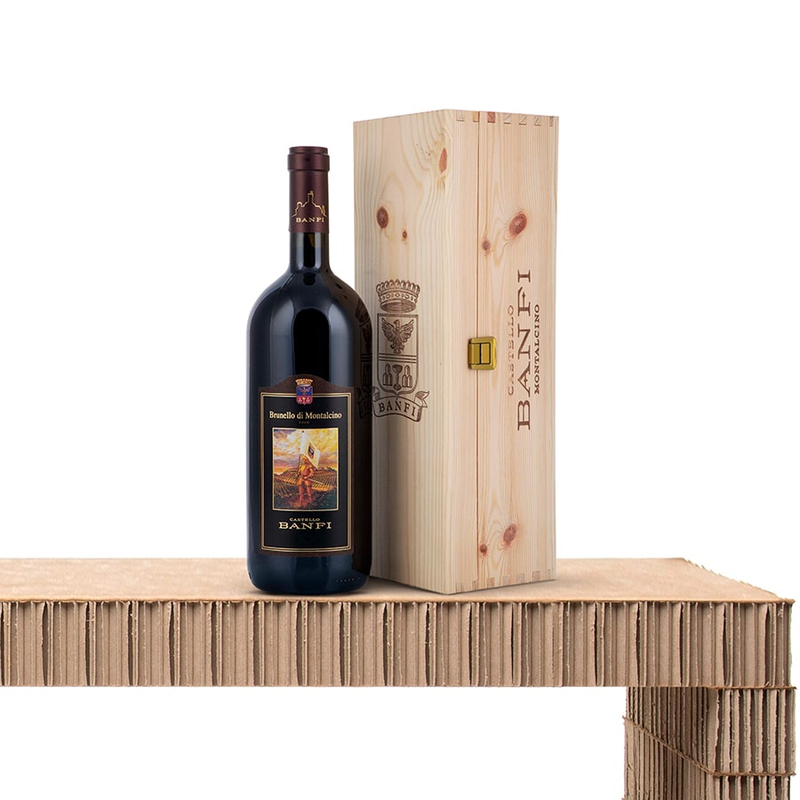 Made from Sangiovese grapes, Brunello di Montalcino represents, along with Amarone and Barolo, the crown jewels of the Italian winemaking industry. Deep red in colour, well-structured and with hints of fruit. Serve it in a wide glass and pair it with meat and cheese dishes.